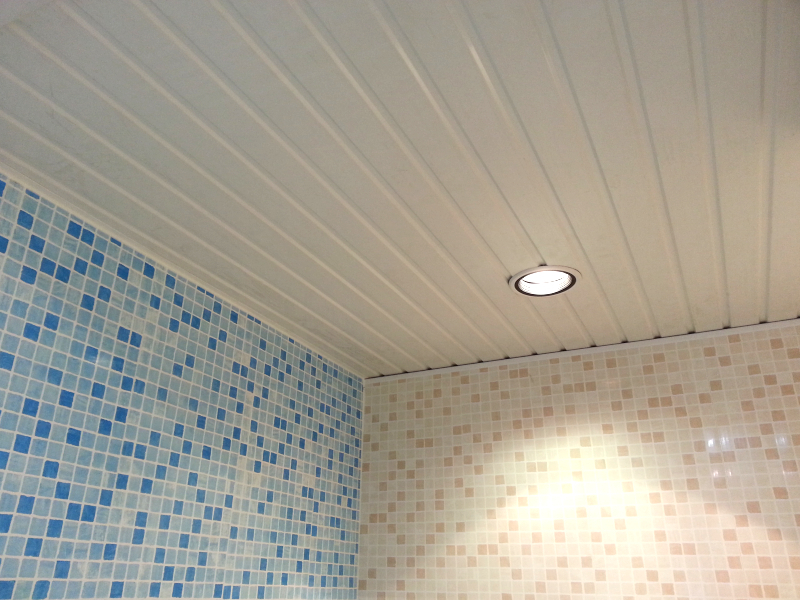 Did you know Enviroclad also supplies PVC panels for your ceiling? 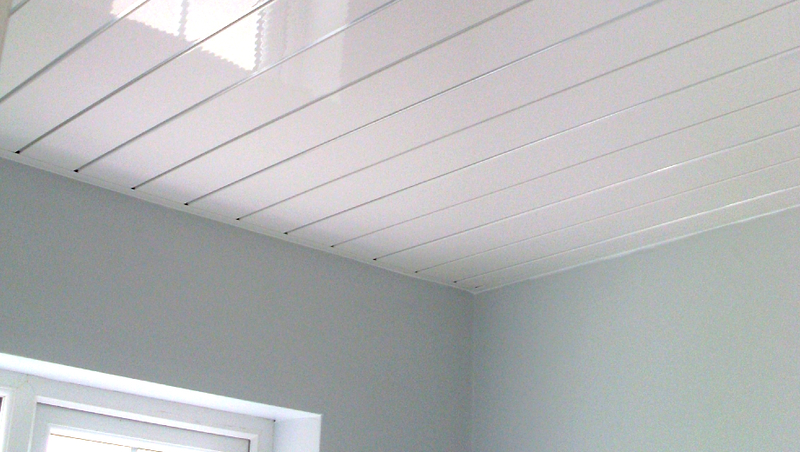 They’re easy to fit, clean and maintain – plus they improve insulation, damp and mould resistance! 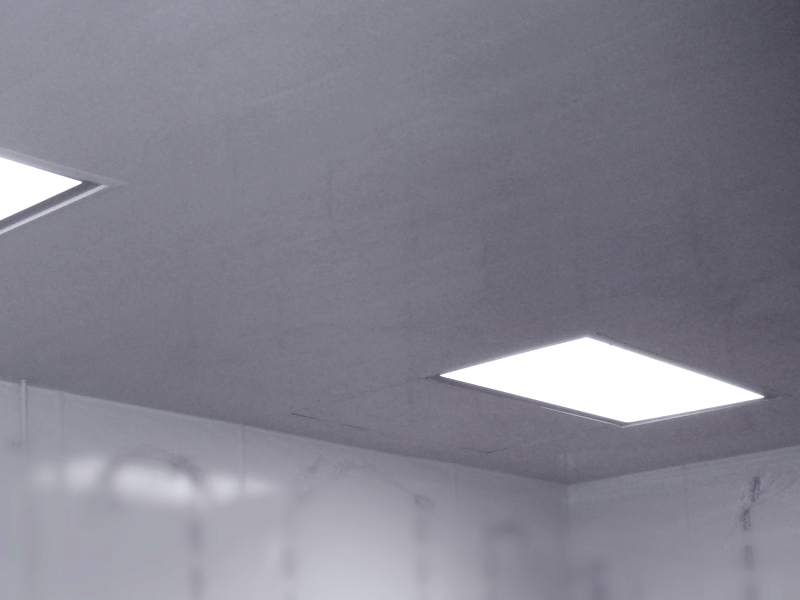 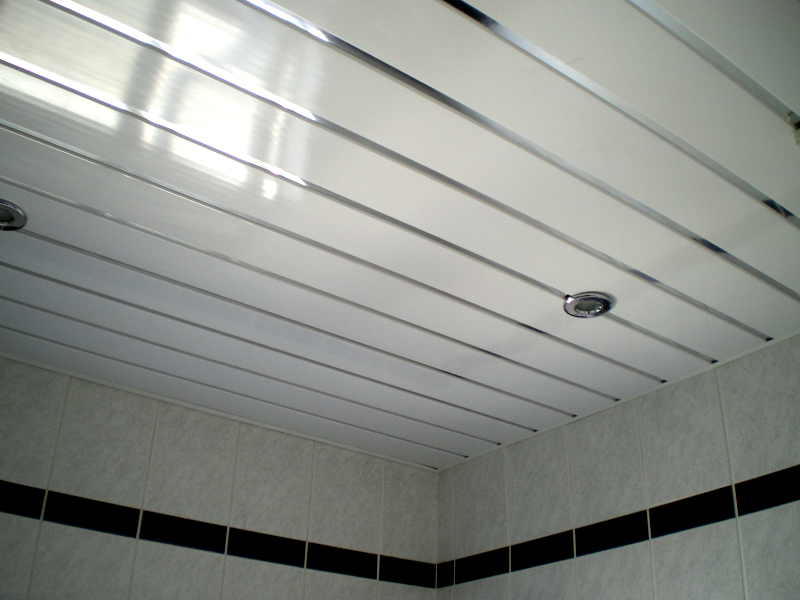 To learn more about our PVC ceiling range or to get a quote, please contact us here.